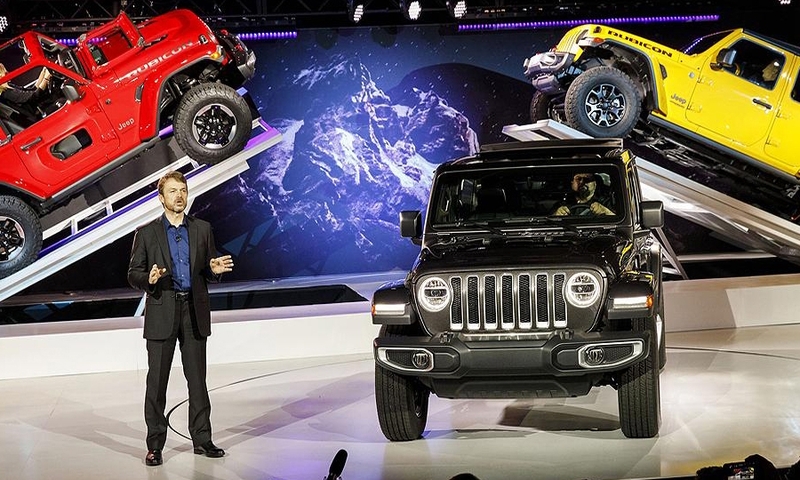 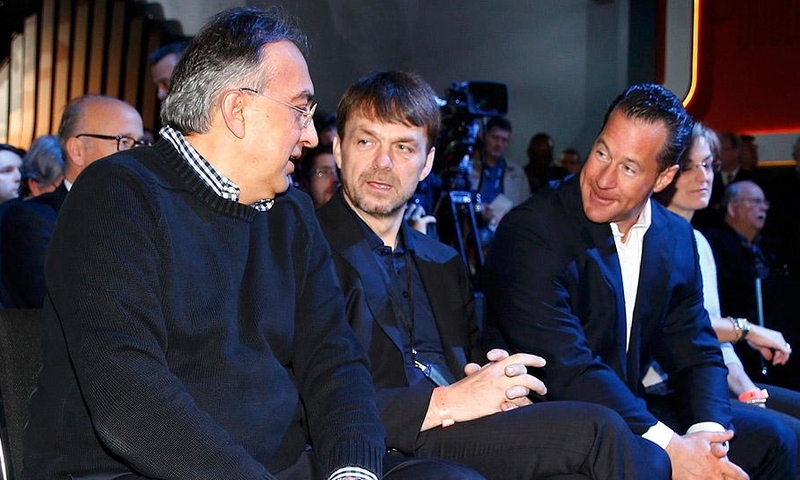 Fiat Chrysler CEO Sergio Marchionne, from left, Jeep CEO Mike Manley and Reid Bigland, head of Alfa Romeo North America, before the Ram presentation at the 2015 Detroit auto show. 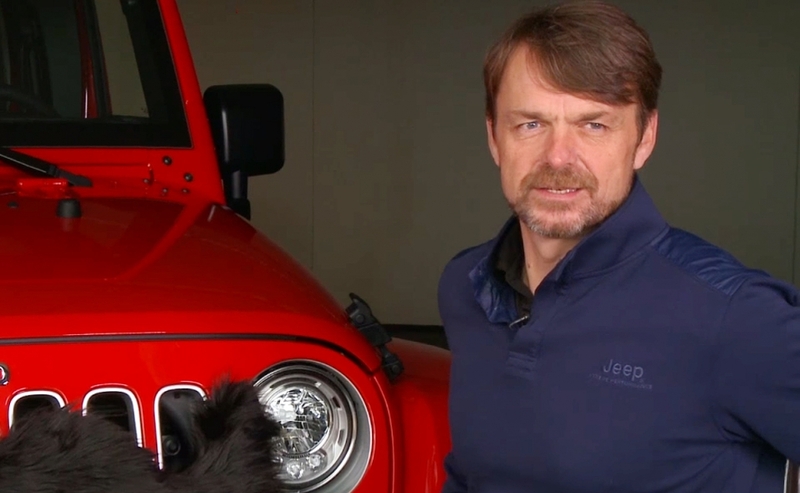 Manley shows off the redesigned Wrangler at the 2017 Los Angeles auto show. 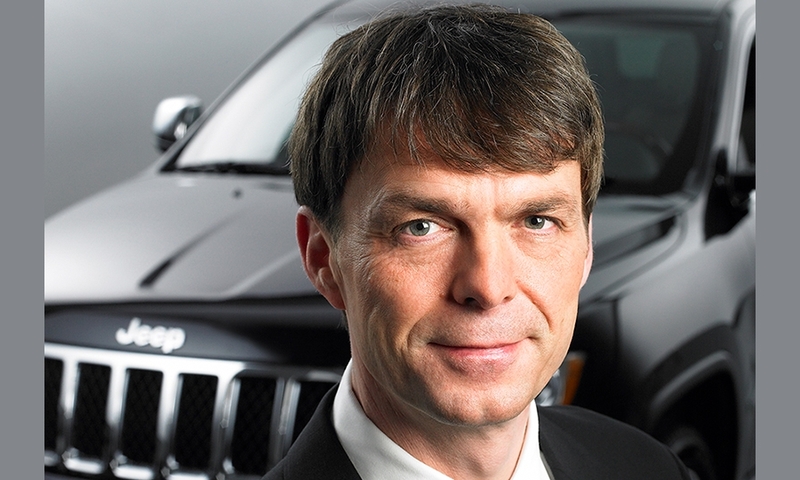 CEO Mike Manley already has a full plate of issues to deal with at FCA. 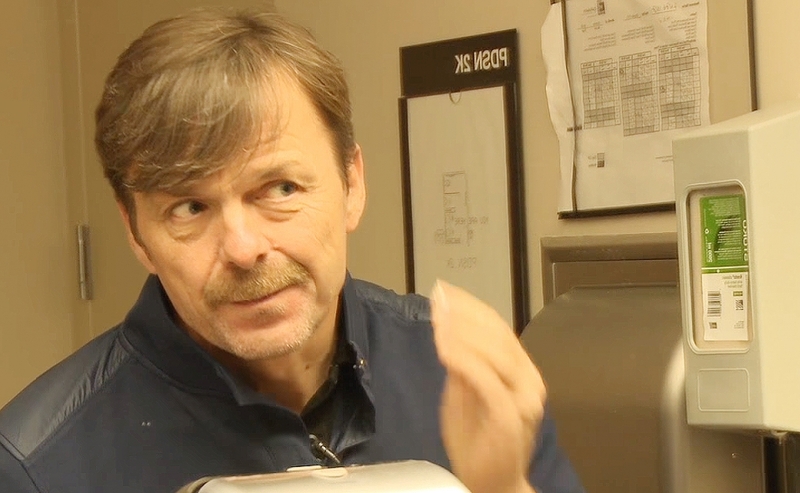 ... then shaved his beard and mustache to join in the Movember Foundation campaign. 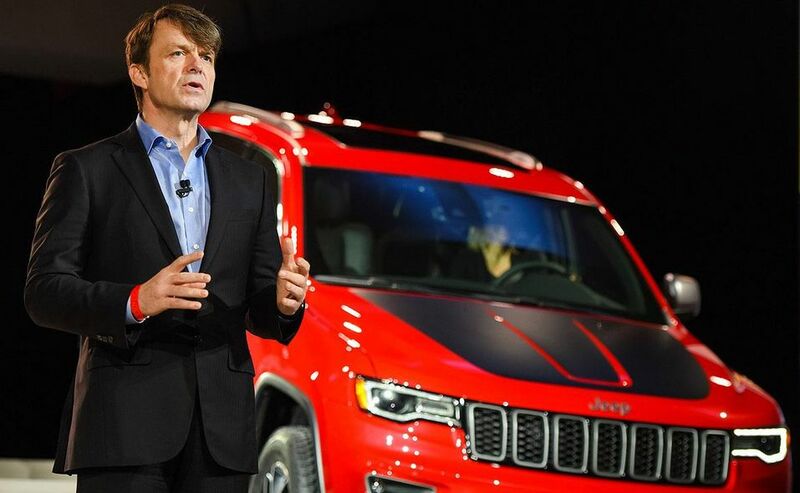 TURIN -- Fiat Chrysler Automobiles on Saturday appointed Mike Manley to replace the seriously ill Sergio Marchionne as CEO.